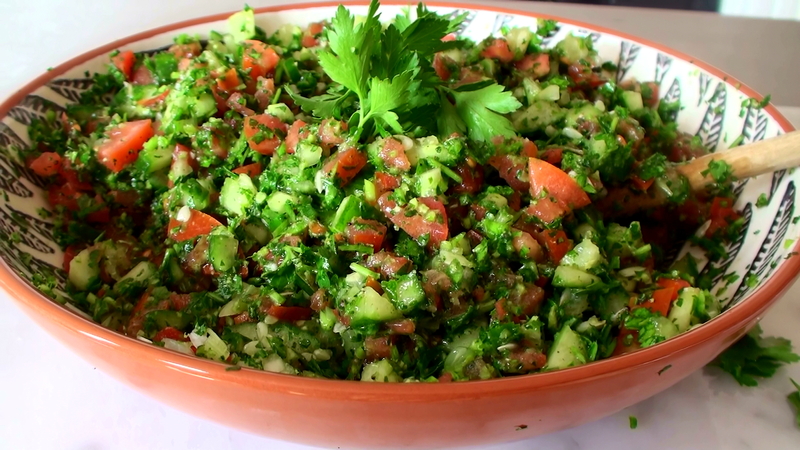 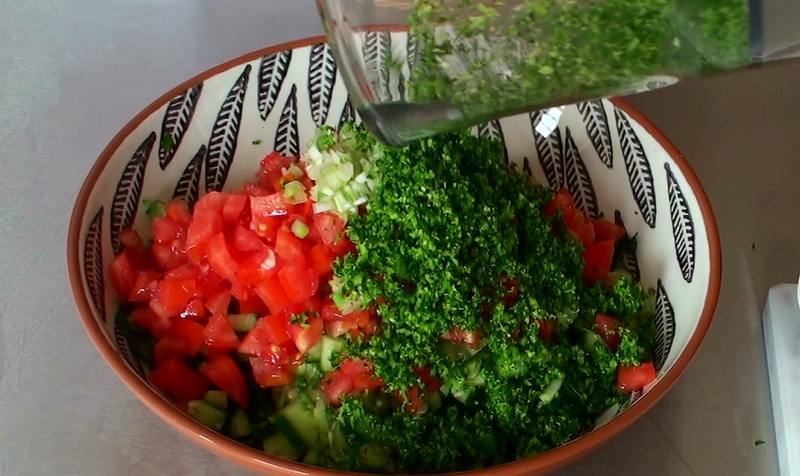 I’m writing this while I eat the above tabbouleh for breakfast in bed…I could live on the stuff! 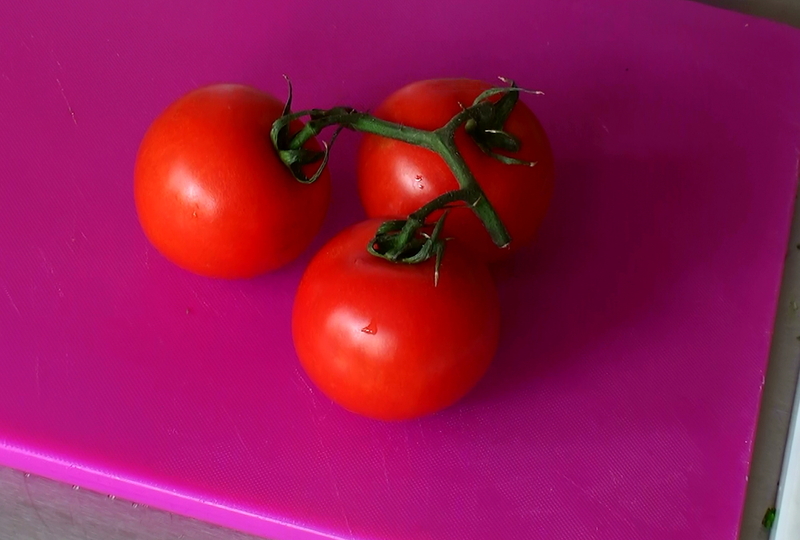 It’s only the chopping that holds me back, so tedious.. 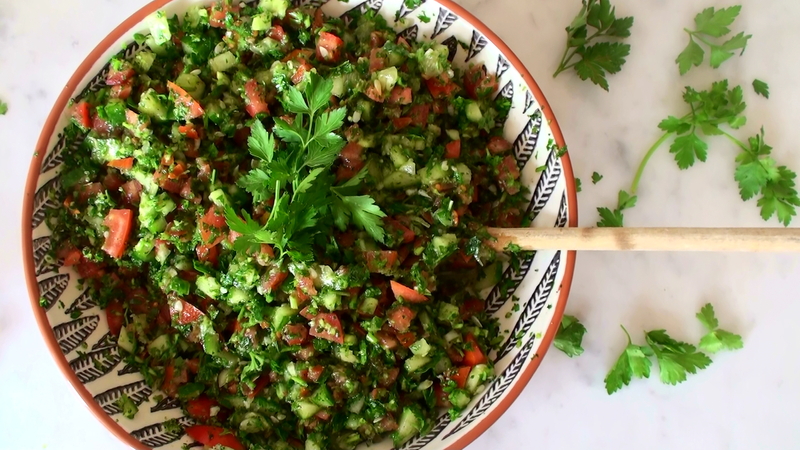 This is a mega healthy version of tabbouleh without bulgur wheat, instead I use sprouted purple broccoli that I blitz in the food processor. 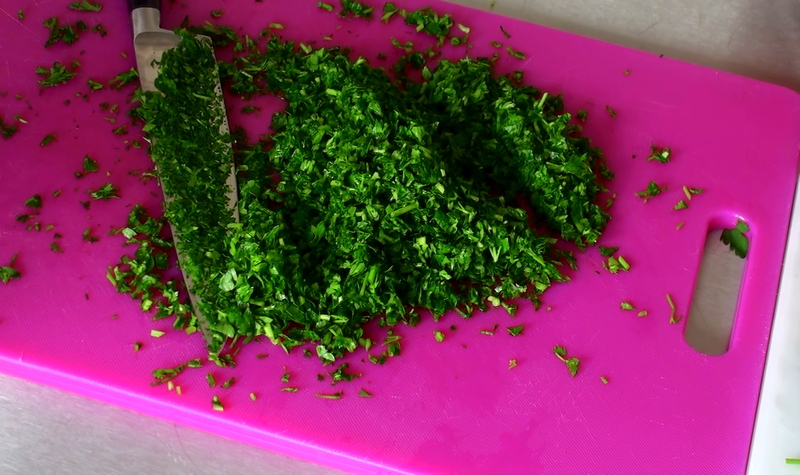 Purple sprouted broccoli contains more antioxidants than green broccoli but it’s also more sensitive to cooking so it makes sense to eat it raw.